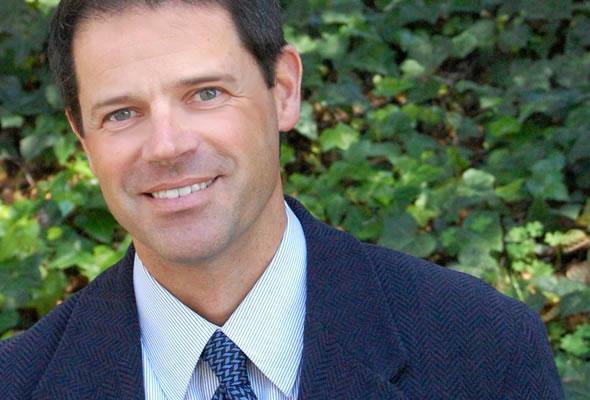 Andrew Szeri, a professor at the University of California Berkeley campus, is the new Provost and Vice-President Academic for UBC Vancouver. A global search began in early January of this year for the person that would fill the role, assisted by a search committee headed by UBC President Santa Ono. During his time at Berkeley, Szeri has held two notable leadership positions. From 2007 to 2014, he was the dean of the Graduate Division, overseeing the “academic quality assurance and financial responsibilities [for] nearly 11,000 students.” From 2014 to 2016, he managed “academic program review of all departments and schools” as the vice provost for strategic academic and facilities planning. Since 2016, Szeri has taught fluid mechanics and nonlinear dynamics in the department of mechanical engineering. He has won several research awards and four teaching awards. In 2017, he also received an award of excellence in student mentoring after being nominated by Berkeley students and alumni.